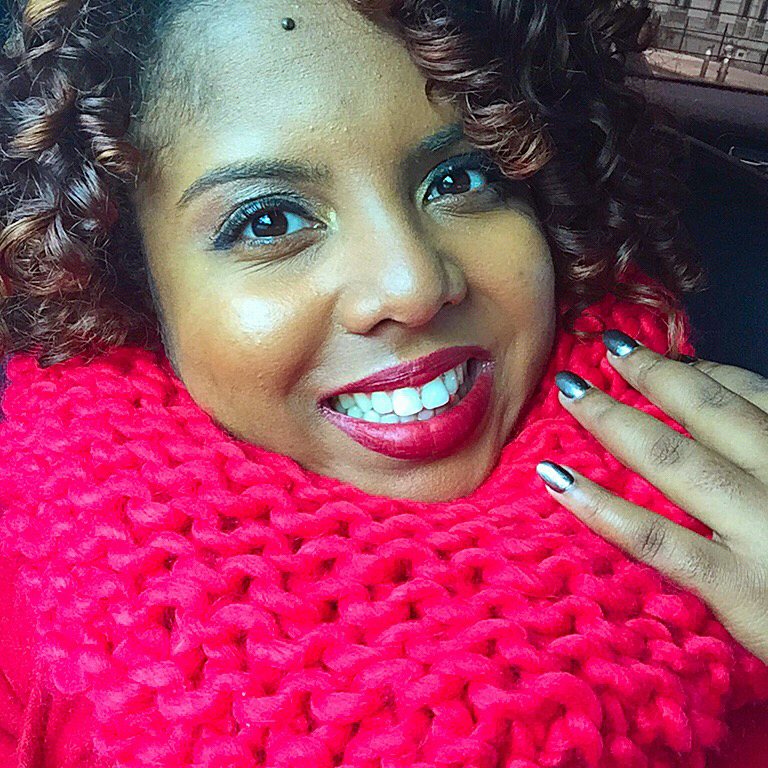 Claribel Riss (member since May 2015) was chosen as the Touro College Graduate School of Education (GSE) speaker for commencement which takes place Thursday afternoon, June 16 at New York’s Lincoln Center. Not only has she traveled at least 75 miles from her home in East Stroudsburg, PA. to her job as a teacher at a Bronx middle school for a number of years, but she has also made the trip on Sundays to attend Touro College GSE in New York City, where she earned her second master’s degree this year in TESOL (Teaching English to Speakers of Other Languages). Riss was born in the Dominican Republic. 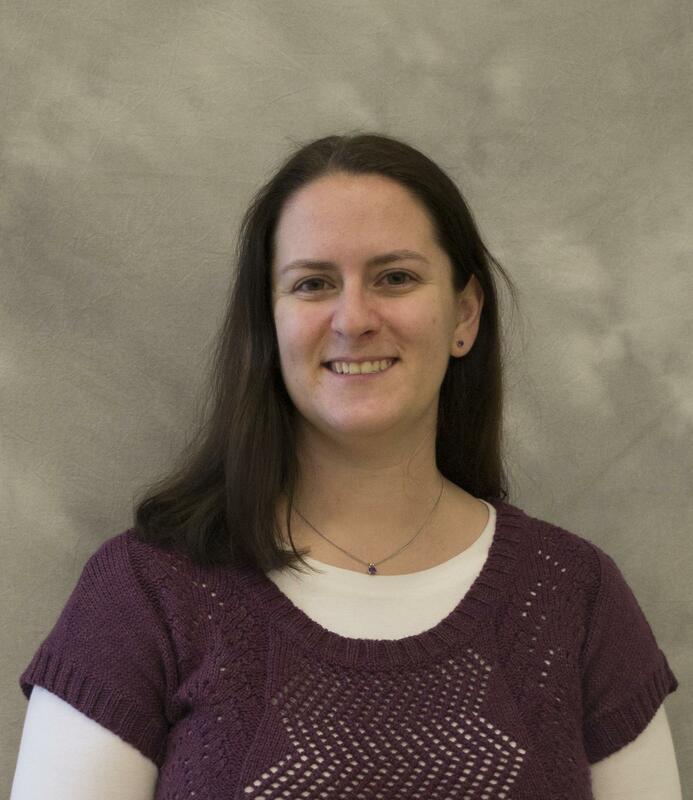 She majored in Spanish, her first language, as an undergraduate at SUNY Geneseo. Claribel had taught 11 years when she earned her first master’s degree from Touro College GSE in special education. Claribel, a mother of two, has been a straight-A student and is graduating with an MS in TESOL with a 3.88 GPA. Her dedication to the teaching profession and her students is evident in all she does. Dr. Sonna Opstad, Associate Professor of TESOL/Bilingual Education at the GSE, praised Riss as an outstanding student who took extra care in everything she did. “Her attention to detail, high standards, and exceptional insight were evident in every assignment. She contributed to our work in a constructive and thoughtful way. She is truly an inspiration to her colleagues and to me,” she said. Congratulations from your KDP community, Claribel Riss! Check out this month’s Member Spotlight, Alexis Petrak! 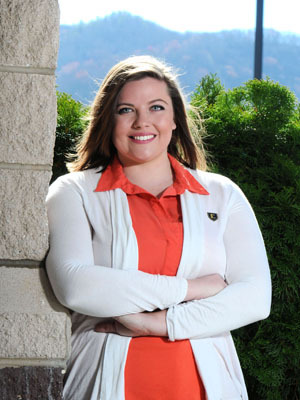 Alexis joined Kappa Delta Pi in 2012 and is president of Zeta Iota Chapter at East Tennessee State University. Here at KDP headquarters, we try to stay up on our members and chapters in the news as much as possible. 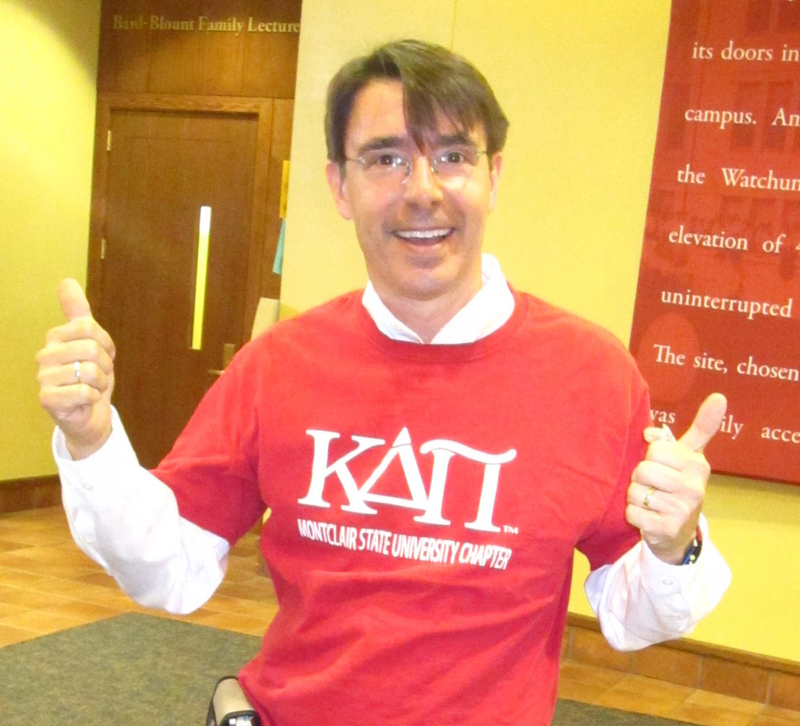 We were thrilled to get a message from Zeta Iota Chapter Counselor Dr. Chris Loveday. She shared this fantastic article with us from East Tennessee State University’s homepage about Alexis Petrak, Zeta Iota Chapter President. Congratulations on your accomplishments, Alexis! We are certainly very proud of you. 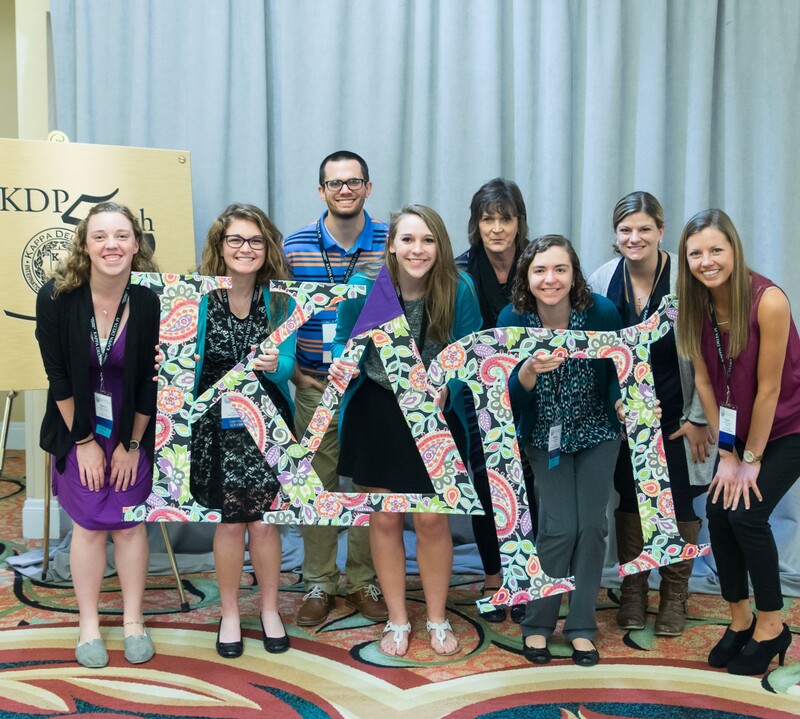 If you, your chapter, or a fellow Kadelpian is in the news, we want to hear about it! Please email a link to marketing@kdp.org. Check out this month’s Member Spotlight, Zachery Sminkey! 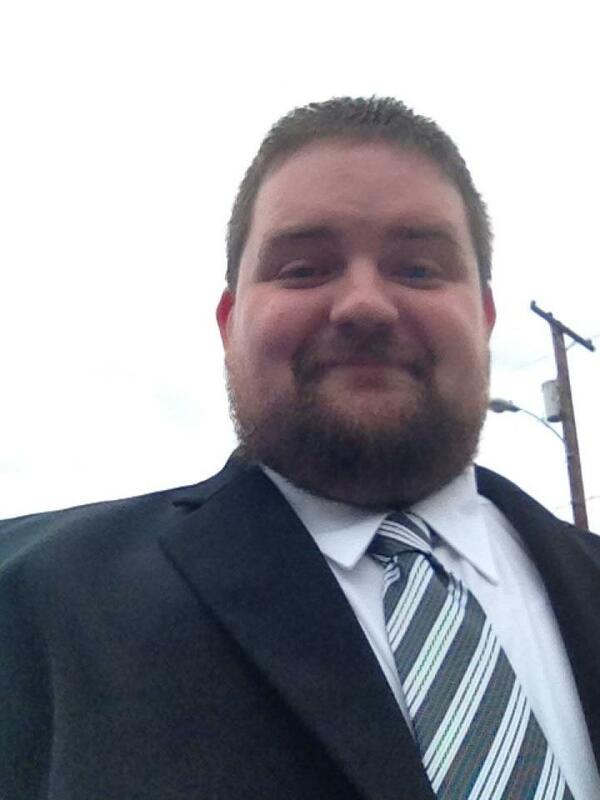 Zachery joined Kappa Delta Pi this year and is a member of Eta Psi Chapter at Rowan University. Connect with him KDP Global. I value the connections that I get to make by being involved with this prestigious organization. Education is really a field where collaboration is paramount, and I am grateful that by being a member of KDP, not only do I get to interact with a lot of different educators, but also educators that I know take this profession seriously. I’m new to KDP, so I am still exploring the many different ways that I can use my membership. But from browsing on the message boards (in KDP Global) , it will definitely be a great resource that I can go to to ask other educators questions. I’m still in school, so I wouldn’t call myself a full-fledged educator just yet, but what I’m looking forward to is having a positive impact on my students lives. There are a lot of kids out there who do not have people to encourage them in their dreams and give them direction, and I look forward to being that for my students.